With 2018 approaching, we have compiled a list of exciting, unique, and romantic ways to celebrate the New Year. There are so many romantic things to share with your partner, but the best ideas are the most thoughtful and most creative! 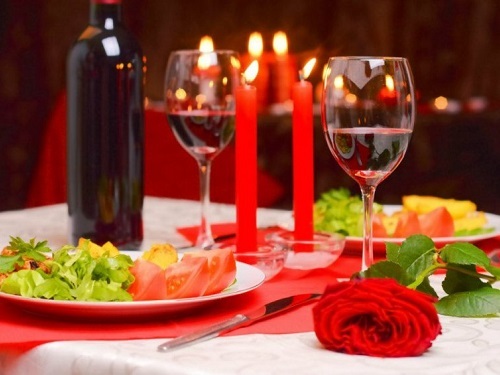 Sometimes the most romantic and delectable meal on vacation is one that you are your loved one created together. Try something new or work together to combine your favorite dishes. Don’t forget your favorite wines. 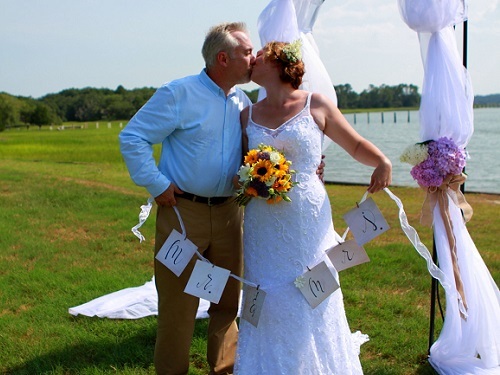 Use Spinnaker Resorts as the beautiful backdrop for your photos. Strike your best pose next to the dock at Bluewater Resort for an exceptionally romantic photo by the water. You could also travel to the Ozarks for fun hiking photos. 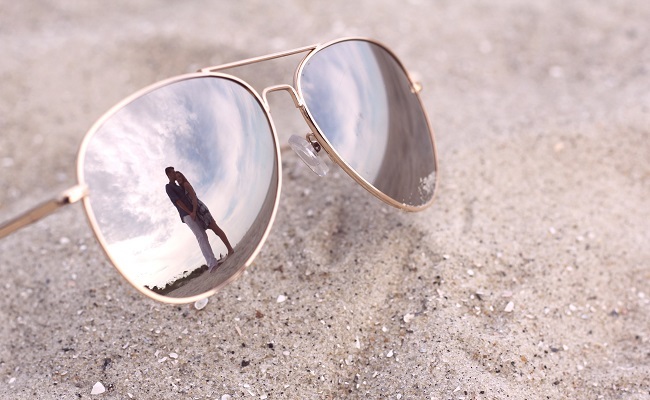 No matter which location you are visiting, you will be able to find the perfect backdrop for your photos. Create a handwritten list of all your 2018 resolutions with your loved one. This way you both can open the list at the end of the year and share the memories of completing each resolution. Add to the list throughout the year to keep it fresh and exciting. Keep your resolution list for your 2018 scrapbook. Nothing says romance like a nice relaxing massage for two. 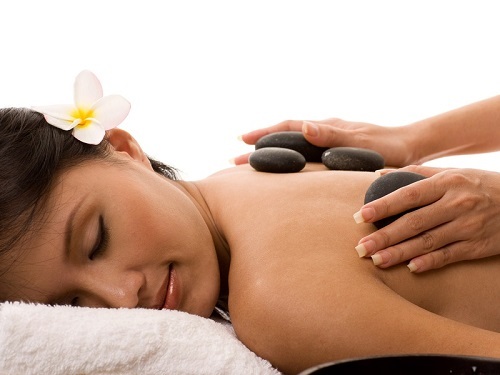 Grab your partner and visit the best spas in the area. Ask your Spinnaker Resort Front Desk for recommendations. 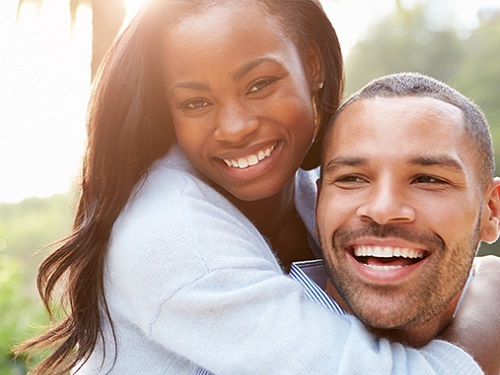 Treat yourself and your significant other to a relaxing and stress-free environment. Make a pot of tea or coffee and sit on the back porch together while planning out the next vacation. Maybe you both want to try something new like Royal Floridian South at the Florida beach. Maybe you are interested in vacationing at a Carolina Club cottage with the entire family. Branson always has live shows to see and experience. Both you and your loved one will get a kick out of shows like the Hughes Brothers or be amazed by the set of Moses. Some of the most romantic shows include live music performance by Pierce Arrow or Prince Ivan. Contact Branson Ticket Deals to get the best seats your favorite shows. 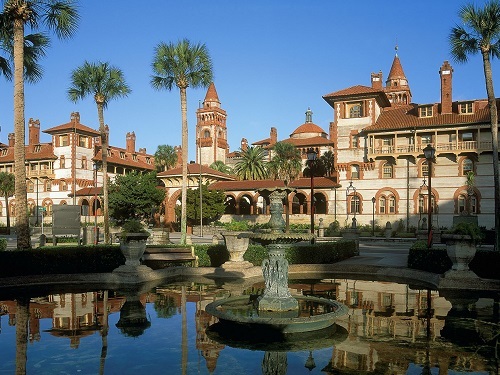 My favorite romantic town to visit is St. Augustine, the oldest city in America. It is a beautiful area filled with rich history, delicious restaurants, and great shopping. St. Augustine is fun to walk around with your significant other and it’s a short drive from Royal Floridian. 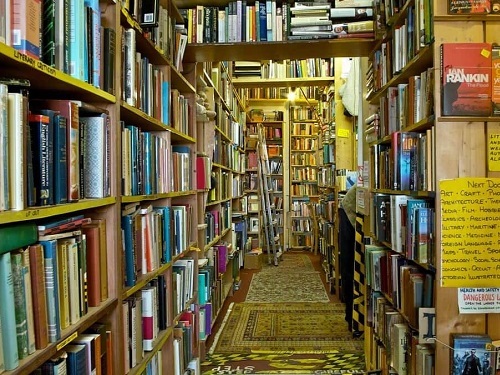 Explore an old antique shop or find a local bookstore to rummage through. Pick out items that bring back old memories you and your significant other have shared in the past. This can also be a fun adventure to share on every vacation. Whether you and your loved one are staying cozy in the mountains or spending winter on the beach you can truly ring in the New Year with lots of laughs and lots of love! Share your romantic Spinnaker Vacation memories with us on Social Media!